This week on The Next Ten Thousand Hours, Kitty flies solo! Kitty talks about sanity & solitude. 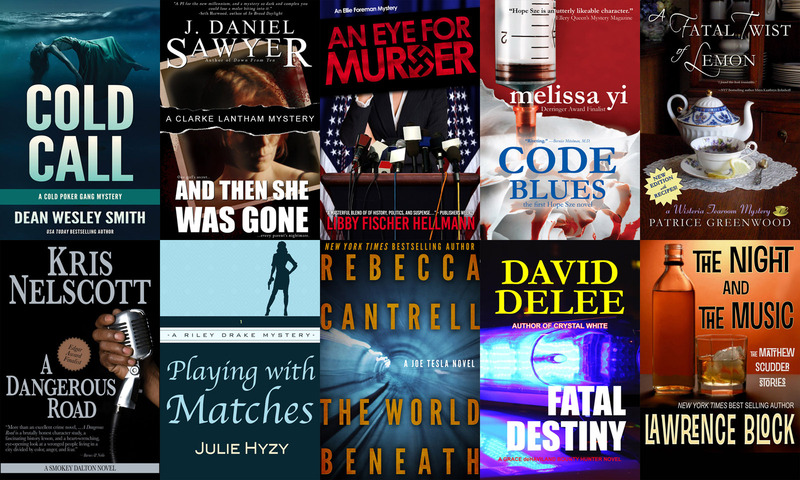 And remember, the Dark Justice crime bundle (featuring And Then She Was Gone, and many others) is available until Nov 19- don’t miss out! That’s it for us this week. We hope you enjoy it as much as we enjoyed making it!